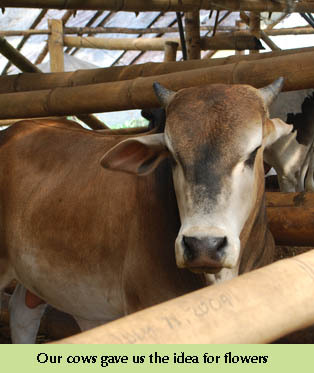 Our story begun in the mountains of Kibuya, Bukidnon seventeen years ago when Nicolo, then a cattle farmer, needed to find ways to utilize tons of organic matter from his cattle. Using various elements from his farm, cow dung, plants, weeds, matter that would have otherwise been thrown away as waste, Nicolo discovered he had the perfect fertilizer! Soon after, cows were grazing in fields filled with vibrant, healthy and beautiful flowers. 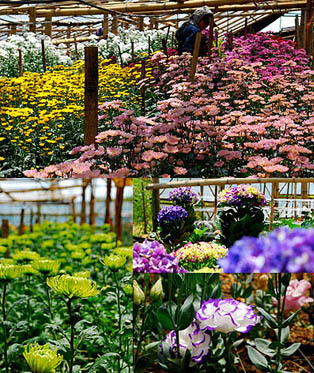 He was overwhelmed by the ease of growing flowers with organic fertilizer that he then started a floral farm in 1994. In 2003 we launched our online flower company www.myflowerdepot.com. We promise to continually provide you with vibrant, healthy, beautiful flowers that are sustainably grown. 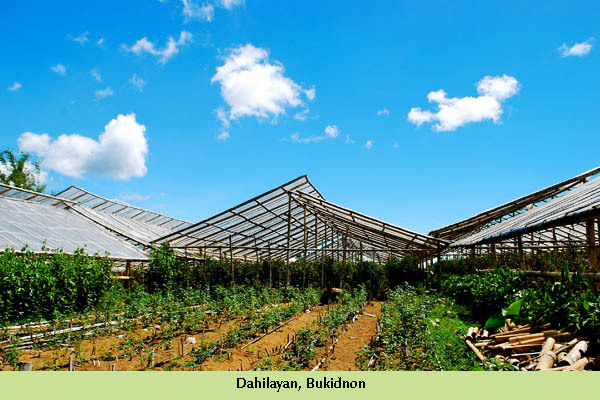 Your flowers are the result of the dedication and diligence of a handful of farmers in Bukidnon, a number of them natives. All our flowers are grown, harvested and packed by hand. Each Flower Depot bouquet is hand selected, carefully arranged, and shipped fresh from our flower farm with a commitment to protect our environment and also enhance the lives of our workers. By practicing sustainable farming, we hope to build a better and more sustainable future, and lighten our footsteps on the planet. We hope to transform the floral industry to growing and harvesting flowers that safeguards the environment, ecology and the well being of farm workers.